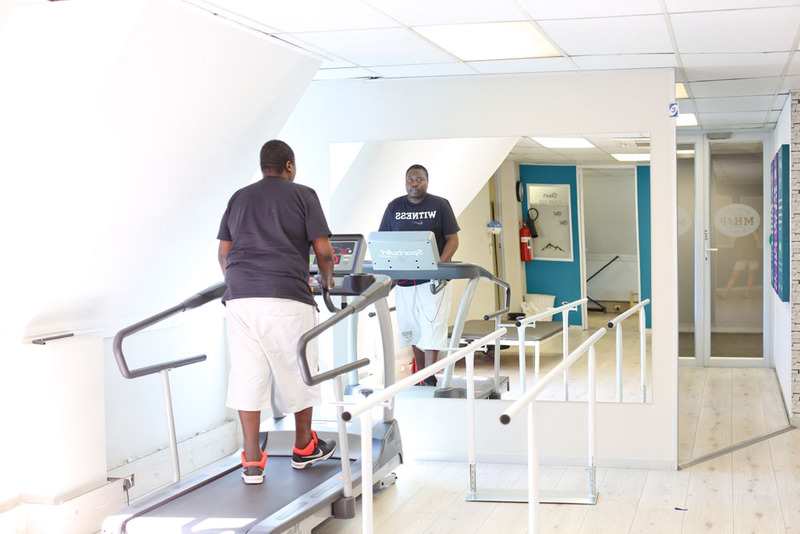 Hospital based unit providing early patient and family centred rehabilitation management. Our Services: Neurorehabilitation, Dysphagia Management, VitalStim, Vestibular Rehabilitation, Amputee Rehabilitation, Hand Therapy. Our Services: Neurorehabilitation, Dysphagia Management, VitalStim, Vestibular Rehabilitation, Amputee Rehabilitation, Hand Therapy, Burns Management. 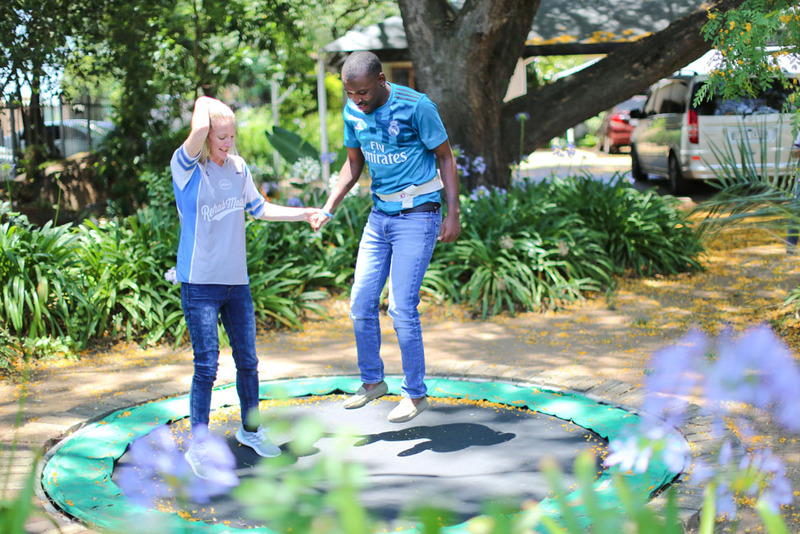 Unique sub-acute and rehabilitation environment, focussing on preparing patients and families for the transition home. 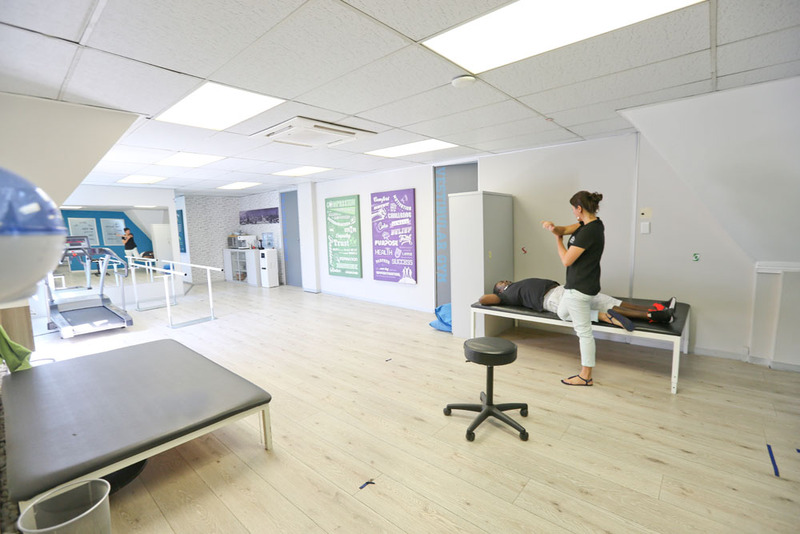 Our Services: Neurorehabilitation, Dysphagia Management, VocaStim, VitalStim, Vestibular Rehabilitation, Amputee Rehabilitation, Group Rehabilitation, Hand Therapy, Burns Management. 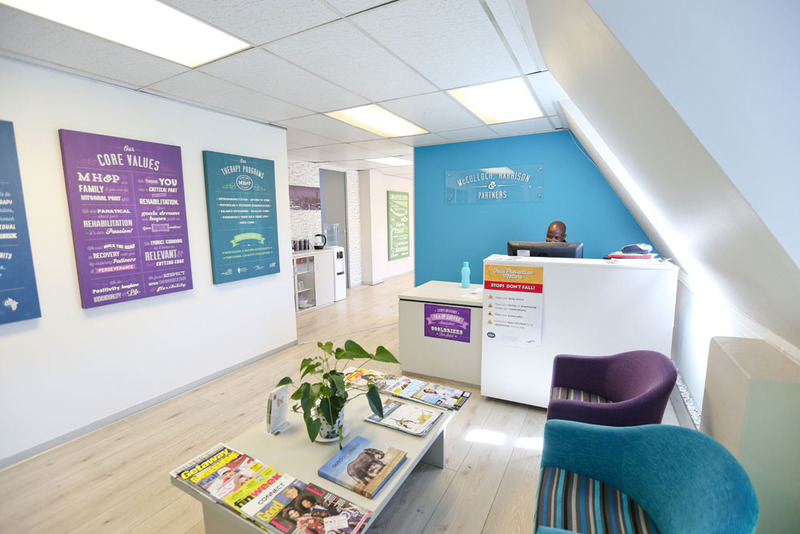 Flagship out-patient unit providing patient and family centred rehabilitation that journeys with clients in the achievement of their return to life roles. 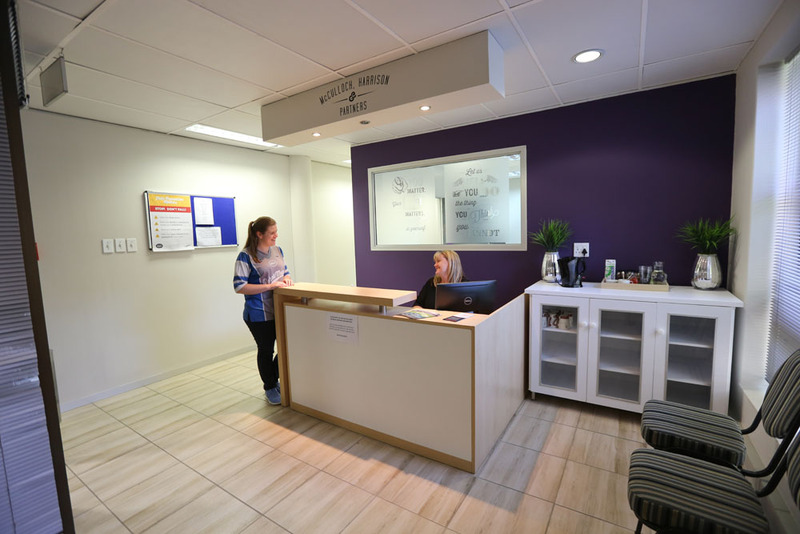 Out-patient unit providing patient and family centred rehabilitation that journeys with clients in the achievement of their return to life roles. 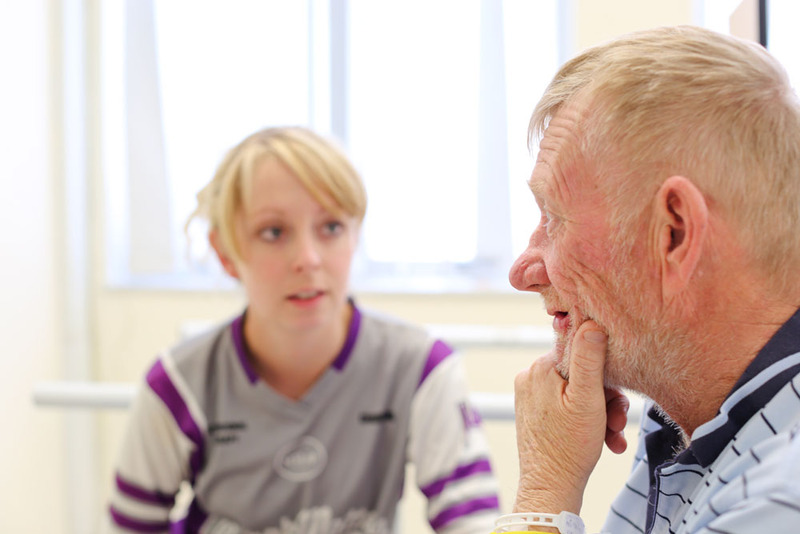 A unit that has grown out of the professional development of our team where we offer a range of specialist multidisciplinary services to enhance rehabilitation with a strong emphasis on community integration. 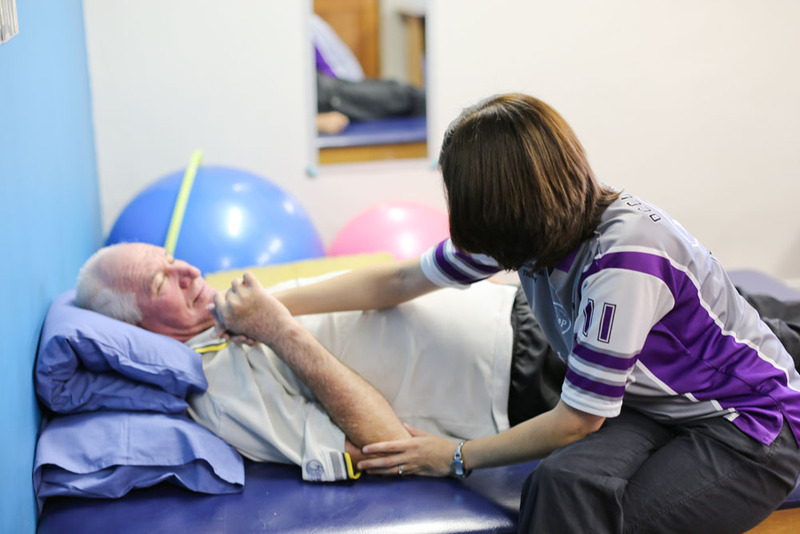 Our Services: Dysphagia Management, VocaStim, VitalStim, Vestibular Rehabilitation, LSVT BIG & LSVT LOUD Parkinson’s Rehabilitation, Functional Capacity Evaluations, Vocational Rehabilitation, Work Hardening/Advanced Work Rehabilitation, Vocational Support, Fitness to Drive Assessment & Rehabilitation. 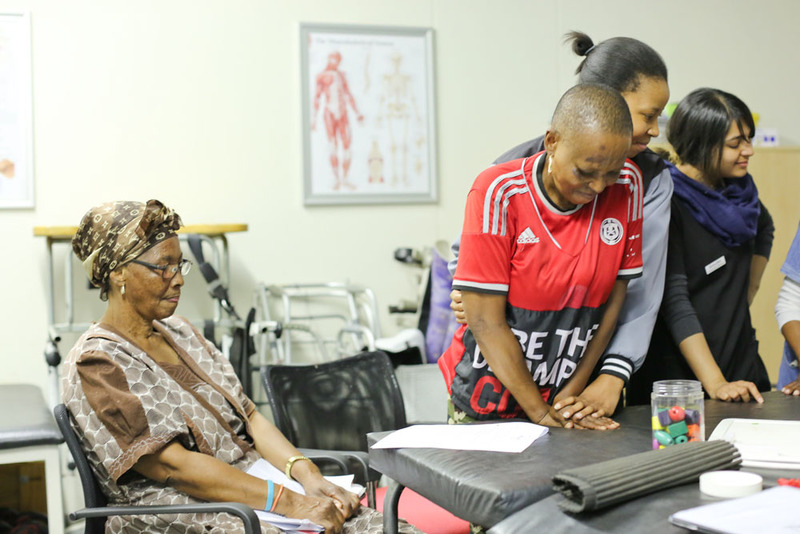 Cost effective out- patient unit based in the heart of the Soweto community, providing patient and family centred rehabilitation that journeys with clients in the achievement of their return to life roles.